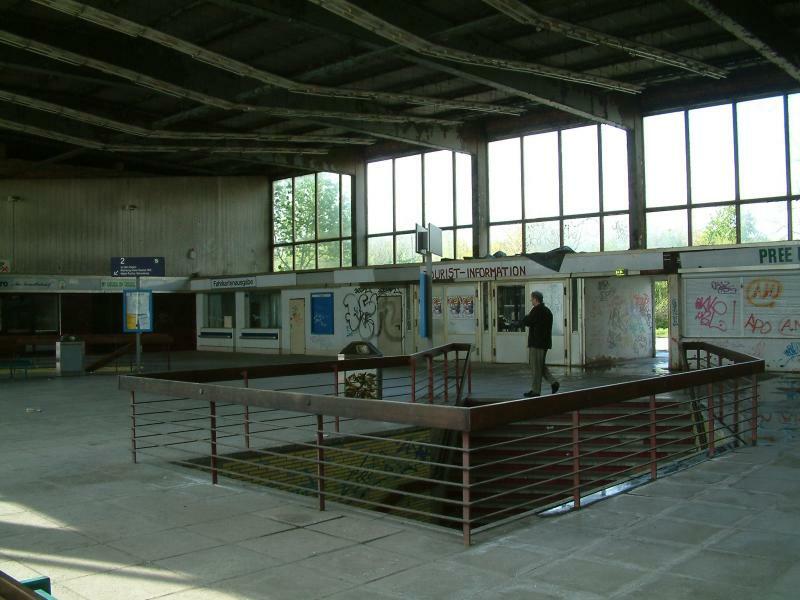 Tarnów station – where World War 2 began? Posted on April 28, 2018 April 28, 2018 CategoriesPolandTags1939, Germany, Hitler, Poland, railway, Second World War, Tarnów, war, World War 2Leave a comment on Tarnów station – where World War 2 began? This relatively unassuming junction station in south-east Poland is definitely not on the tourist trail. But it was the scene of one of the most significant events in 20th century history. This is the first in a series of articles that I intend to write that encompass not specifically the traction that can be experienced on the continent, but some of the interesting and noteworthy places that you can visit whilst travelling behind them. This one isn’t so much to encourage you to specifically make it your destination – as, frankly, there’s not a lot to see! – but purely to inform you of the significance of one of the stations your train may briefly stop at. Tarnów station lies on the main line from Kraków, through Rzeszów and Przemyśl to the Ukrainian border. It’s not a major station by any stretch of the imagination and it’s fair to say that many people will pass through it, even call there, without particularly registering the fact. Yet, at 23:18 on Monday 28th August 1939, something happened there that, it has been argued, led to the deaths of approximately 3% of the world’s population, by triggering World War 2. The political situation in Europe was worsening by the day, and nowhere more so than Poland. Its capital, Warszawa, was preparing for war, with defensive measures already being put in place. The Treaty of Versailles had given Poland access to the Baltic Sea in the form of a corridor through West Prussia, which cut off East Prussia from the rest of Germany. Hitler had reneged on his word regarding Czechoslovakia, and it was feared that he would do the same regarding the non-aggression pact between Germany and Poland by attempting to take both this corridor and the semi-autonomous city state of Danzig (present day Gdańsk) by force, having asserted that ethnic Germans in Poland were being persecuted. The German warship SMS Schleswig-Holstein sat just off Danzig, on permanent standby to launch the Nazis’ first attack. It was still hoped that war could be averted, though. On the morning of the 28th, Sir Neville Henderson, the British ambassador to Germany, flew to Berlin to hand-deliver a message to Hitler in response to his claims on Danzig and West Prussia. 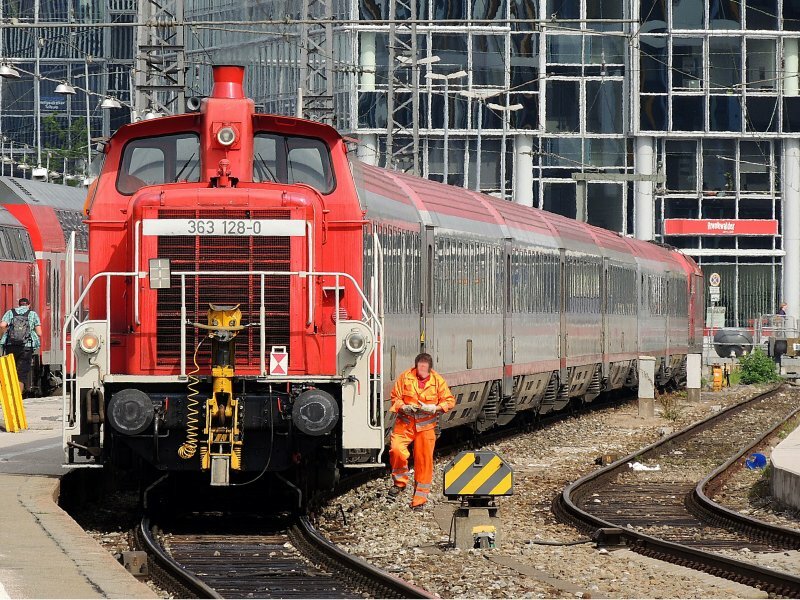 Meanwhile, a half-German-half-Polish locksmith from Bielsko-Biała by the name of Antoni Guzy was making a journey of his own – to Tarnów station. Its status as a junction station, on routes that were seeing large-scale movement of troops mobilising for the possibility of war, meant that it had assumed a particular strategic importance. Guzy, unemployed in his native Poland, had joined the Gewerkschaft Deutscher Arbeiter (“Union of German Workers”) with the aim of finding work within Germany, and it is thought that he had been “groomed” within it to carry out this task. Certainly, on the day of the attack, he met with a German by the name of “Neumann” who led him to two heavy suitcases in a vault in Kraków and had given him his instructions. He was to travel to Tarnów, leave the cases, then return to Kraków and report back. 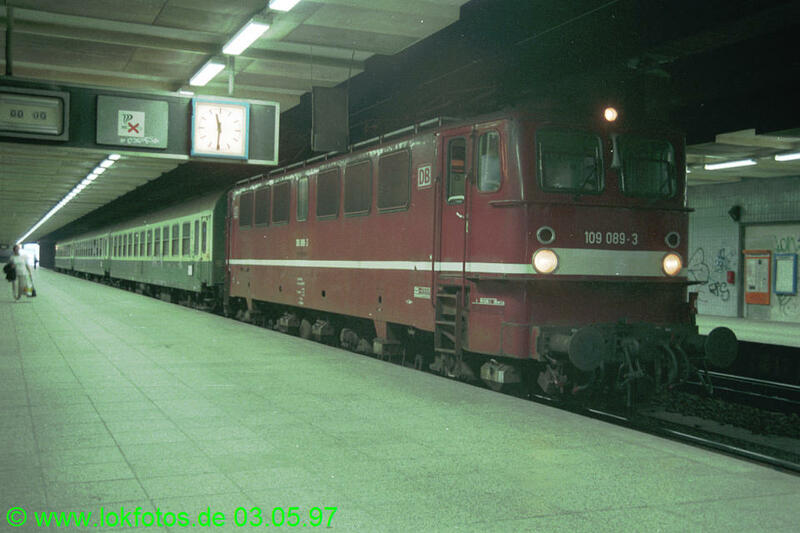 Following “Neumann”‘s instructions, Guzy deposited the two suitcases in the luggage room at the station and went to catch the 23:02 “Luxtorpeda” express railcar back to Kraków. However, this train was delayed, meaning that he was still at the station when the time bombs in the two cases exploded at 23:18. 20 people died in the blasts, and a further 35 were injured. About a third of the station building was destroyed. The dead did not even include many (if any) soldiers, a troop transport having departed a few minutes before. Guzy was easily identified as the man who had left the cases, apprehended and – it is thought – executed by firing squad shortly after. That is pretty much the extent of most of the information on this incident that you’ll find online. What isn’t necessarily explained is “why”, or “what happened next”. Aside from aiming to disrupt the flow of troops across Poland, the motive is perhaps not entirely clear. However, it formed part of the Nazi strategy within “Operation Fall Weiss” outlining the process by which Poland would be invaded; the invasion would in fact start before the declaration of war. This “invasion” was to not merely take the form of boots on the ground but also an invasion of the Polish psyche. This act was one of several intended to discredit and demoralise the Poles. It is highly unlikely that “Neumann” would have been waiting for Guzy’s return. Guzy’s status as a Polish-born man would surely have suppressed the suspicion he was doing the Nazis’ bidding. More than that, it gave credence to Hitler’s claim that he would be invading to protect the German-born Poles. In these respects, it was considered a “success”. At 04:48 on Friday 1st September 1939, the SMS Schleswig-Holstein finally opened fire on Danzig. Two days later, the British, French, Australians and New Zealanders entered the war. The rest really is history.